Absolute great photo peet. It will go far. Cannot see if its all in focus. If it is, send it of to all the photocontests. 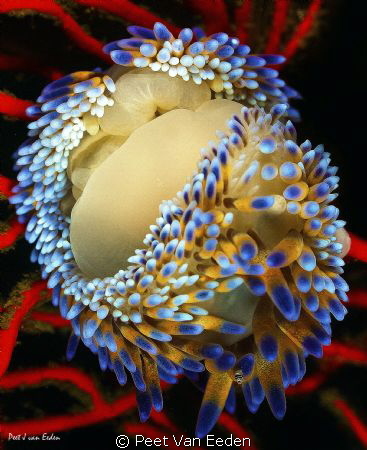 has to be one of my favorite nudi shots.. Wow!